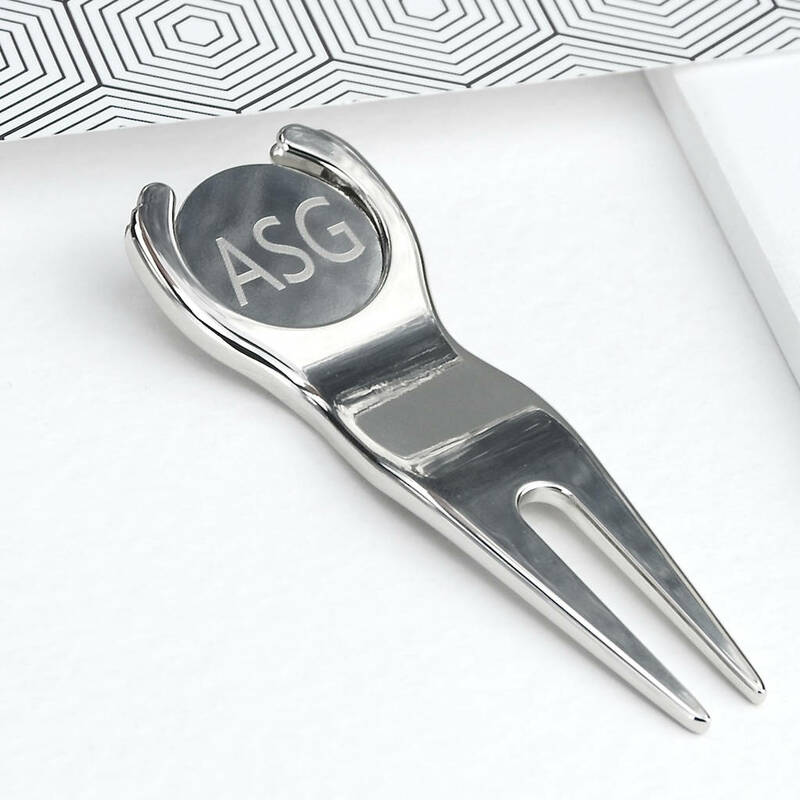 A uniquely personalised golf gift - a golf pitch repair and personalised golf ball marker in one, engraved with your choice of initials. 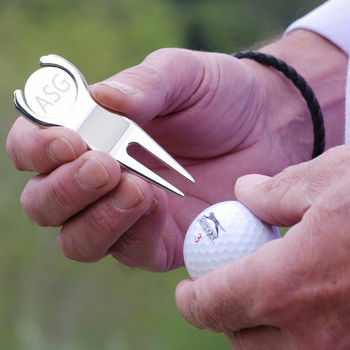 A thoughtful and useful gift for any golf enthusiast. 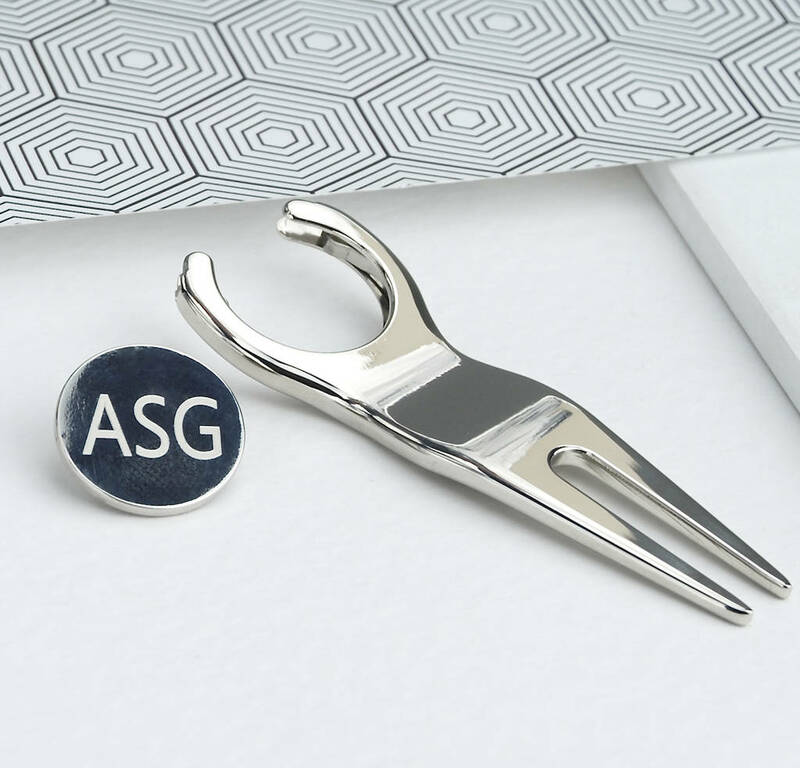 The handy pocket sized golf tool comprises a golf pitch repairer and sliding personalised golf ball marker engraved with your choice of initials to ensure golf balls are never mixed up again. The golf ball marker sits inside the repairer and is secured with a strong magnetic slider release. 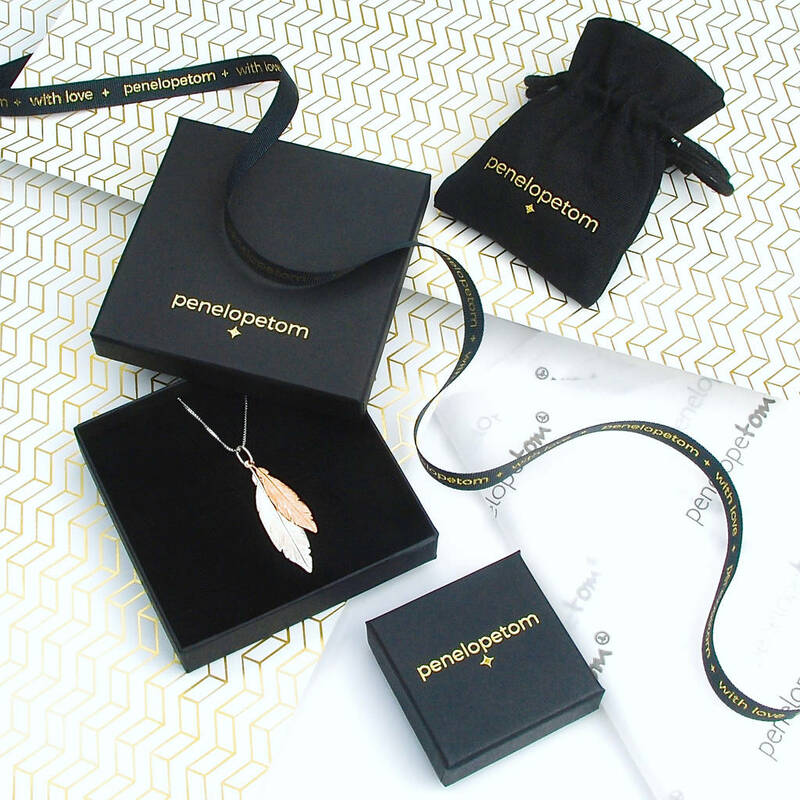 The personalised golf gift has a beautiful polished silver finish and high quality feel. It is perfectly sized to carry in your trouser pocket or golf bag. The perfect way to mark a landmark birthday or a lovely Christmas or birthday gift for a golf mad Dad. 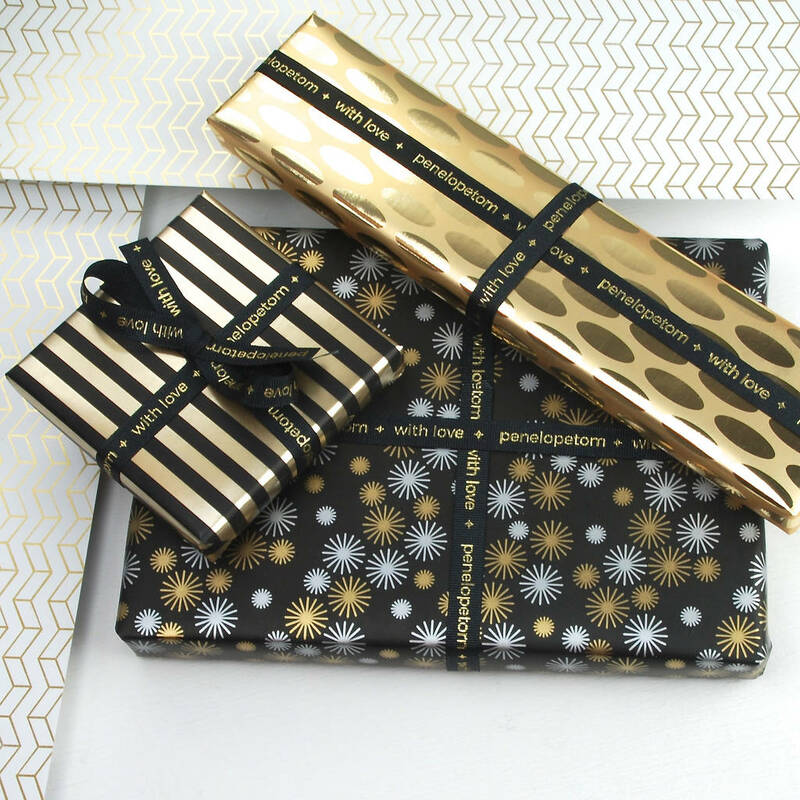 The golf tool is presented wrapped in crisp white tissue paper in a Penelopetom linen carry pouch.